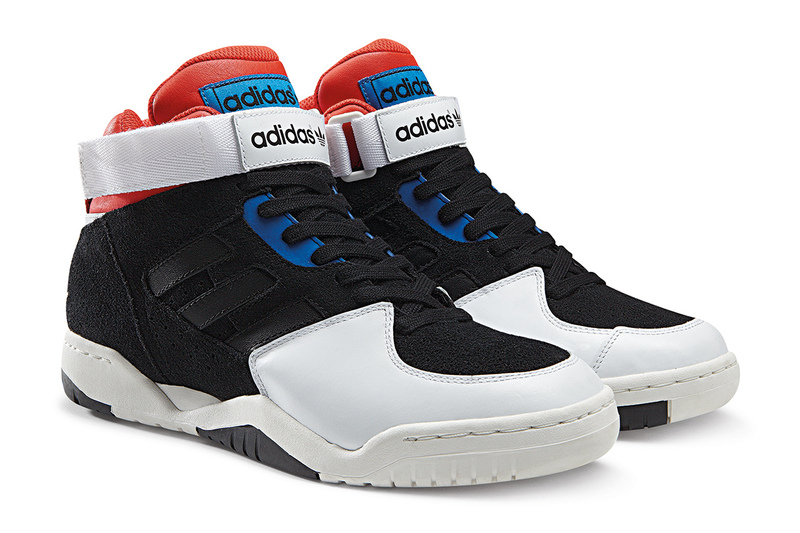 These be some crazy old-skool sneaks from the house of adidas Originals. First seen in the 90s, the Enforcer Mid will drop later this year and will be available in white. black/ yellow/ purple and black/ white/ red/ blue. We like the doubling up of the logo on tongue and strap. If you like these, you'll have to wait another few months before they hit Originals stockists later this year.